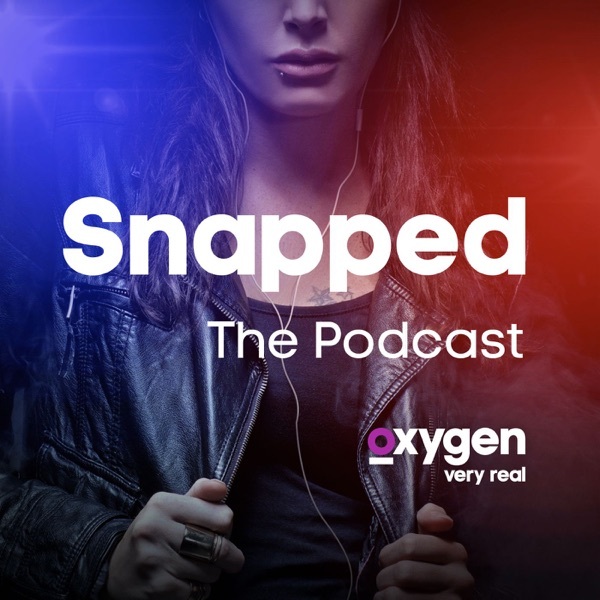 Discover Snapped - The Podcast Introducing Martinis & Murder! 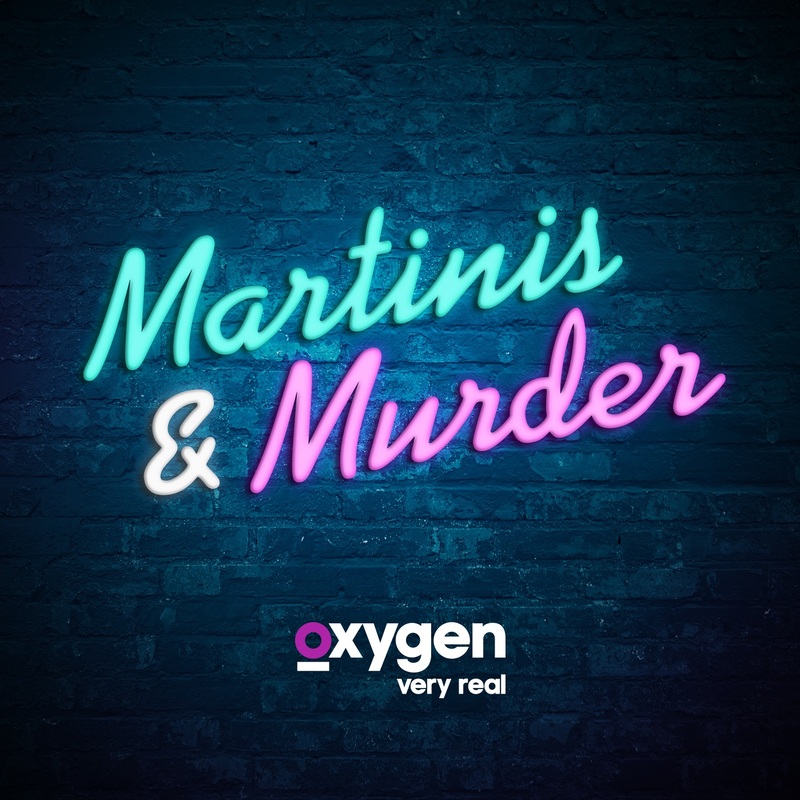 If you love Snapped - The Podcast, subscribe to Oxygen's new true-crime podcast Martinis & Murder hosted by John Thrasher and Daryn Carp! Each new episode dives into a new murder as the hosts theorize and analyze the details of the case - all while drinking a martini. Subscribe to Martinis & Murder today!